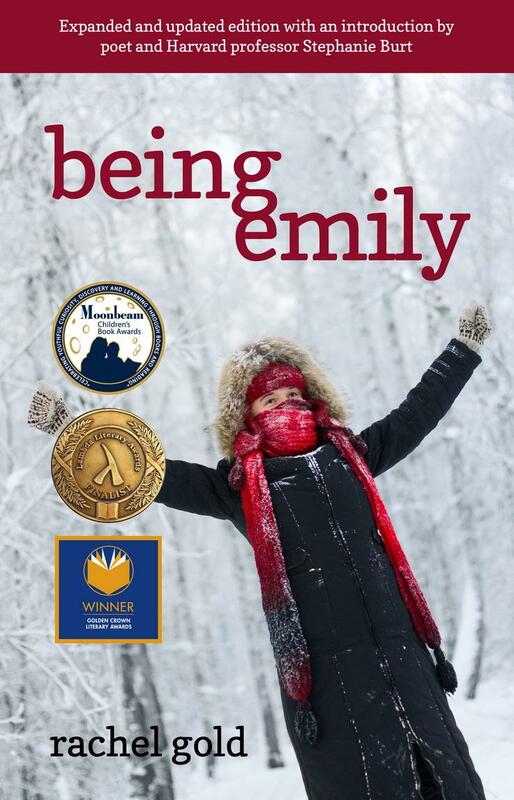 Being Emily was the first young adult novel to tell the story of a trans girl from her perspective. It was hailed as groundbreaking and powerful for its realistic and optimistic story. 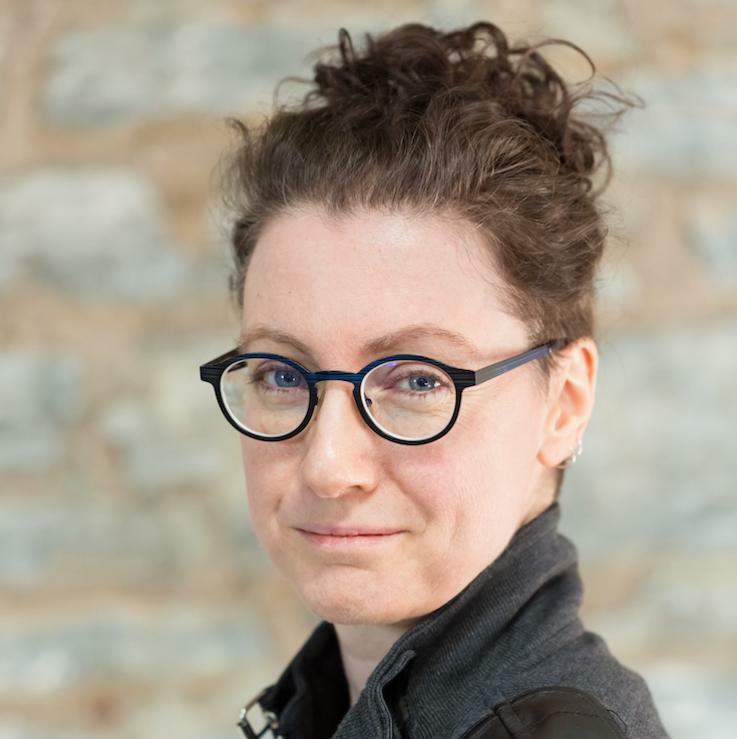 In May 2018 a new, anniversary edition was released that includes new scenes, updated language and science, and an introduction by Harvard professor Stephanie Burt.